* CFM Cycles will come to you and fix your bike on site. * Eliminate the hassle of having to transport your bike to the shop. * No need to find time in your busy schedule to make a trip. 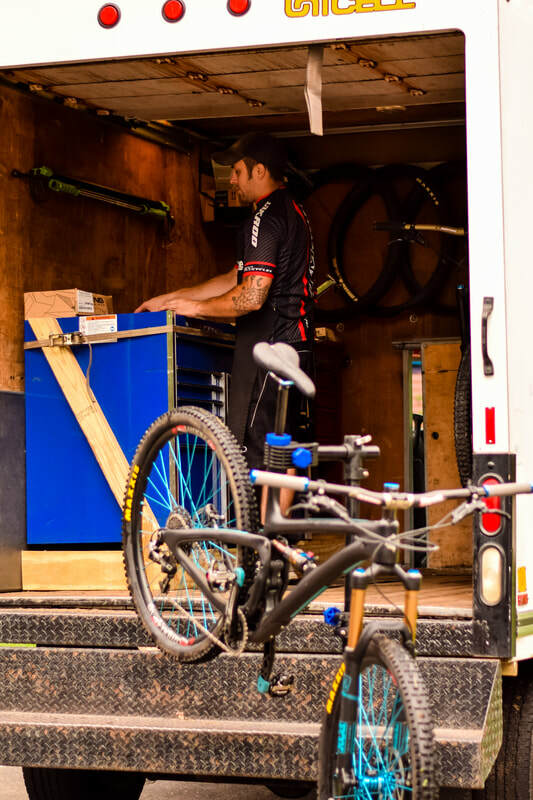 You can schedule your appointment online to have the CFM Cycles Mobile Repair Van to come to your location. Mobile service is closed until Spring. Please contact the shop directly for service. Thank you!